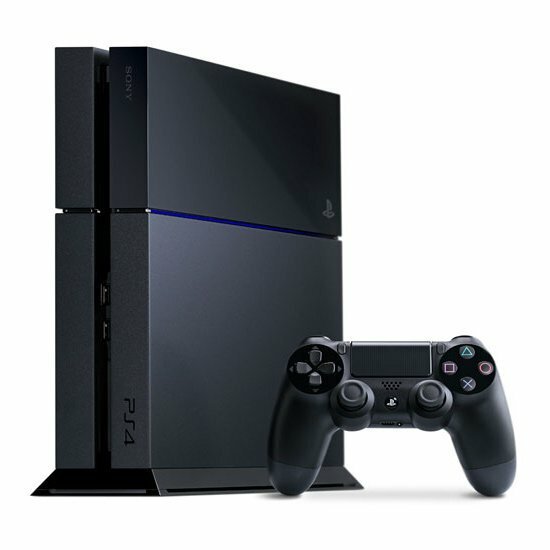 PS4 with a lot of noice/ noice from FAN and CPU? – We will clean your console inside and out and replace the thermal compound/paste. It is easy to gather a lot of dust in a Playstation PS4 that is used frequently. We will take it a part completely and clean it rigorously. The function of the thermal compound is to transfer heat from the CPU to the heatsink. When the thermal compound has been around for a while it will evaporate and therefor the CPU will be overheated. This in combination with a dirty/dusty console is not good at all.